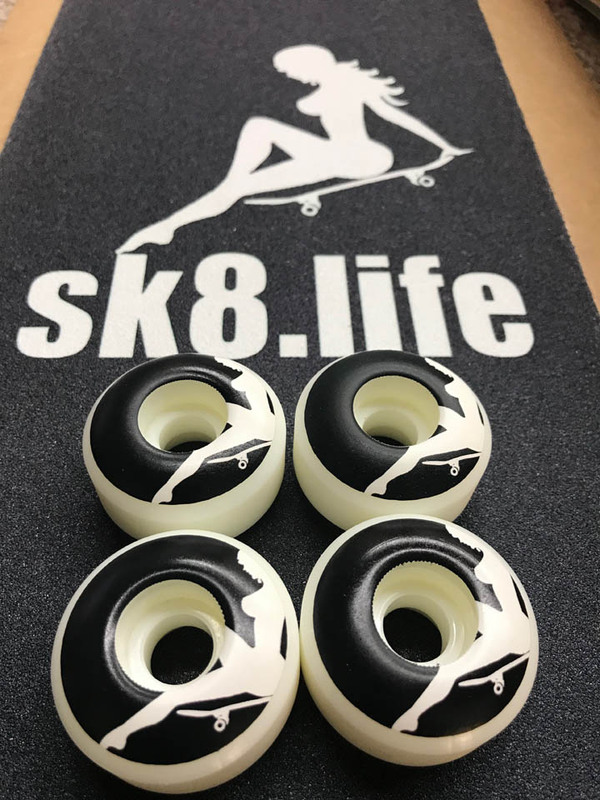 We are the only place you can find that will give you the opportunity to have your wheels, grip tape, and decks printed with your graphics. When you have your whole skateboard with your images printed on it people will notice. We will allow you to have a complete skateboard with the grip and wheels with your own custom skateboard images on them. Don't pay more anywhere else!